A dedicated social platform that connects Athletes with the Best suited Coaches. 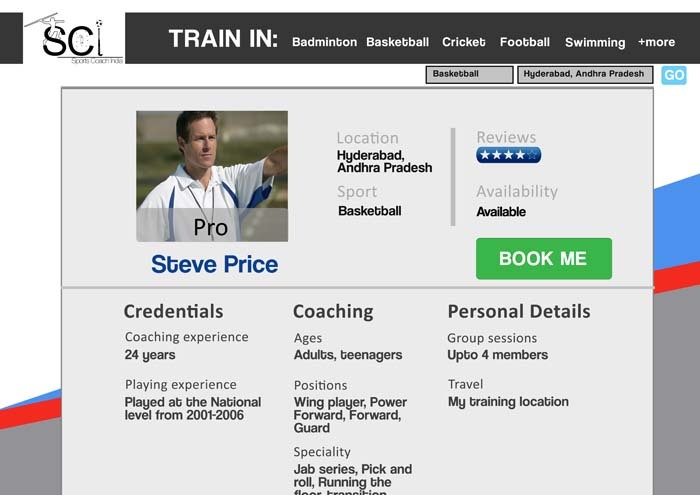 Even in its starting phase SportsCoach promises to deliver without compromise. Our mission is to connect the right trainers to the right athletes. SportsCoach charges no fee for registration. Before registration is complete, we SCI verify the details and the schedule provided. SCI's advanced technology enables easy management of clients, rates and schedules. Enabling higher satisfaction for both client and coach. Your profile is stored in the database and booked by interested trainees, SCI's technology also ensures fast payments via Direct Deposits. Find not just a coach but the right coach through us. 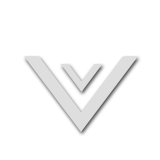 Coaches we provide are selected after a multi step vetting process and background checks. 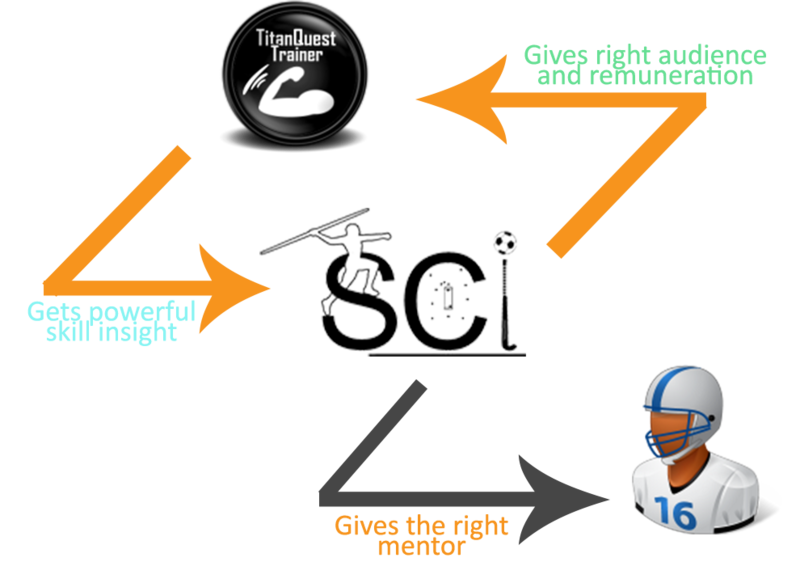 SCI lets you discover your true potential, learning to set new goals and how to achieve them. You just have to show up and train. SCI extends live support 7 days a week, and it comes with a 100% satisfaction or your money back policy. We pay a great deal of attention to the satisfaction of both the coach and the client. We also keep tabs on the number of clients we could provide a coach as well the number a coaches who found clients through us. 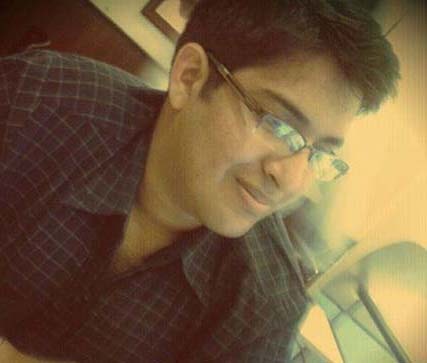 Sumir is a First Gen Entrepreneur and an Engineering Under-Grad at BITS Pilani.He loves to talk about anything and everything related to Indian Politics, Entrepreneurship and Sports. He has been associated with many Student start-ups and helped them with Content and Logistics. He is deeply influenced by his Parents , Abraham Lincoln , Subhash Chandra Bose , Albert Einstein and Steve Jobs. Participation in sports makes fundamental, life-enhancing contributions to a person’s physical, mental, and social development. People can change the trajectory of their lives through sports. Giving back to athletes as a private coach, and serving as a positive role model to them, is an extraordinarily rewarding experience and a great way to share the sport you love. Have any doubts or queries, ask away! We promise to reply as soon as possible.